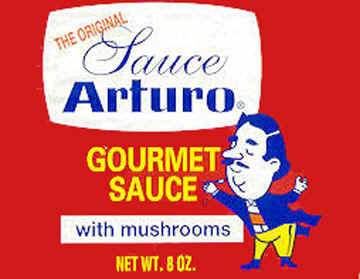 Arturo sauce is available in cases of 24 8 oz cans for about $25.00 plus UPS shipping from Dunkirk, NY 14048. Please note that this price is as of January, 2006 and should be checked with the supplier as things DO go up. Click on the "Quality Products" tab and scroll to the very bottom -- Eureka! Web Page Design and Layout by Delta One Internet. All rights reserved.